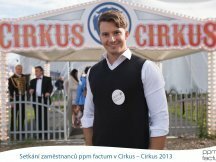 ppm factum prepared exclusive legendary Cirkus-Cirkus show for its employees, partners and their families as thank for cooperation in October again. The programme was full of adrenalin exceptional for all Europe. Besides France, Germany, Romania, Ukraine, Italy and Czech artists there were also 5 motorcyclists from Brasil at death globe or brave Navas Brothers at giant pendulum. 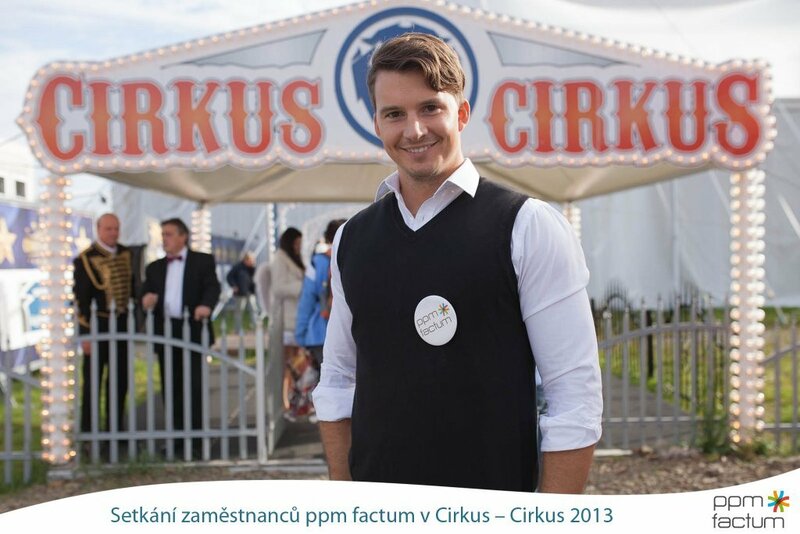 ppm factum thank all 2.000 visitors for coming and believe that people enjoied the Sunday afternoon. You can see photos at gallery enclosed. ppm factum look forward to next getting-together.